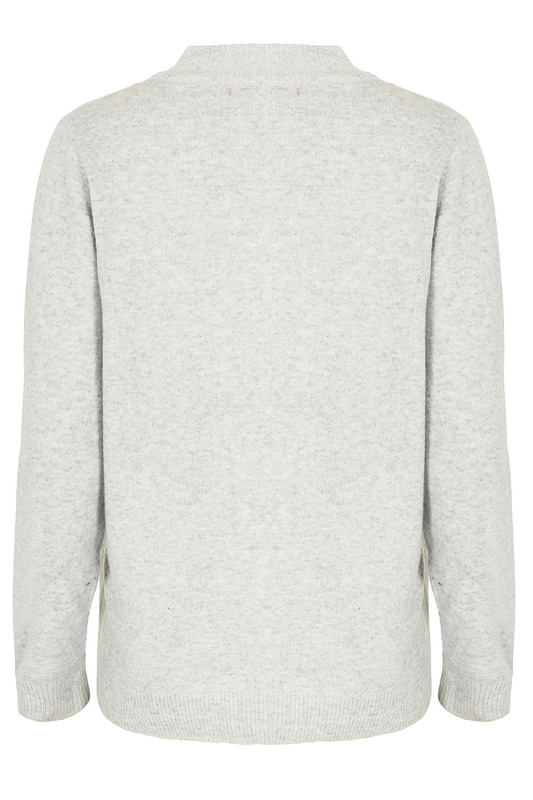 Embrace the Christmas season with this long-sleeved jumper. 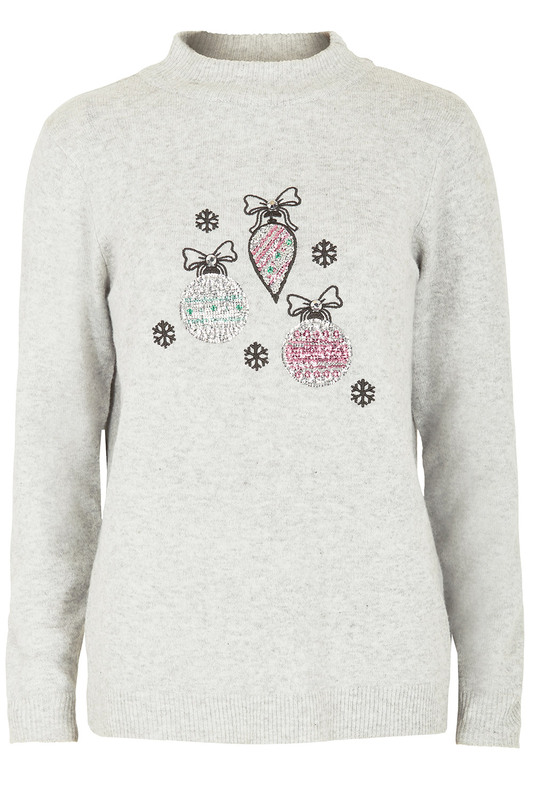 It features a sequinned and embroidered bauble design on the front, which stands out against the plain sleeves and back. The turtle neck and super soft fabric are cosy finishing touches. Team it with a chunky hat and scarf for a snug seasonal outfit. Length: 66cm (26in) for size 10, + 2cm for each additional size.